regulations passed in the 70's and 80's. Angel Science Instruments & Controls was born out of the needs of the fired heater industry and refineries to comply with the clean air regulations passed in the 70's and 80's. Our goal was to become recognized experts in emissions control, and control of fired heaters. As our experience and diversity grew, we expanded to remain competitive in many facets of the petrochemical industries. Our affiliation with BORN, Inc., a renowned fired heater company for over ninety-nine years, gives us unparalleled insight to design and deliver solutions that are above the ordinary. Our philosophy has always been to offer our clients competitive pricing for processes that are proven and engineered to work. Our manufacturing quality control complies with ASME, UL, ANSI, NFPA, AISCE, AWS, and NEC standards. For this reason, we have excelled and competed world wide with the largest engineering companies. We have acted as sub-contractors for Foster Wheeler, Bechtel, Fluor Daniel, Parsons, and John Brown among several others. 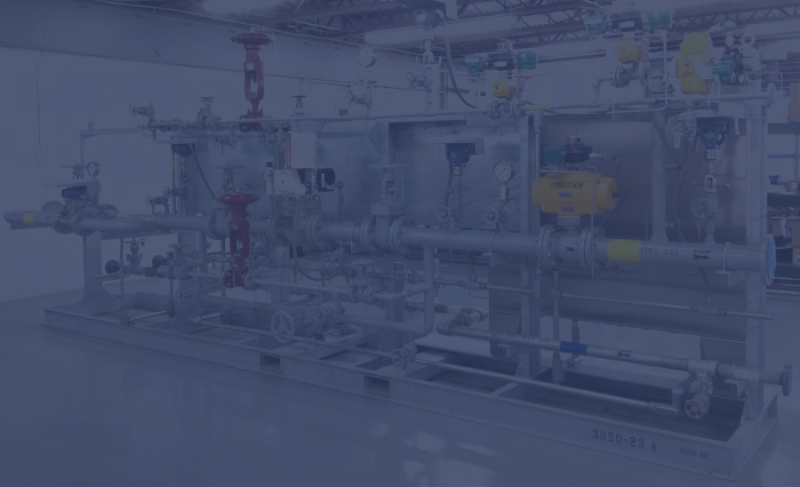 Angel Science Instruments & Controls was born out of the needs of the fired heater industry and refineries to comply with the clean air regulations passed in the 70's and 80's.